Wedding of Jenni and Joe. Copyright Anthony Dugal Photography, Kalamazoo, Michigan, USA, (269) 349-6428. 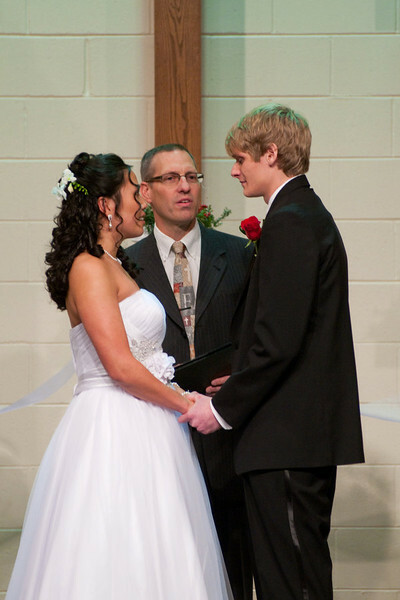 Wedding of Jenni and Joe.Copyright Anthony Dugal PhotographyKalamazooMichiganUSA269 3496428.